RIGHT NOW IS THE 1/2 OFF SALE. DON’T MISS OUT ON THIS ONE! 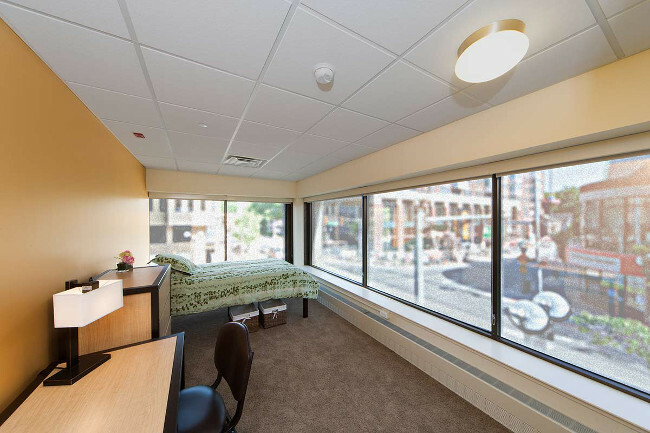 University Towers of Ann Arbor has student apartments available for lease for the 2018/19 school year. 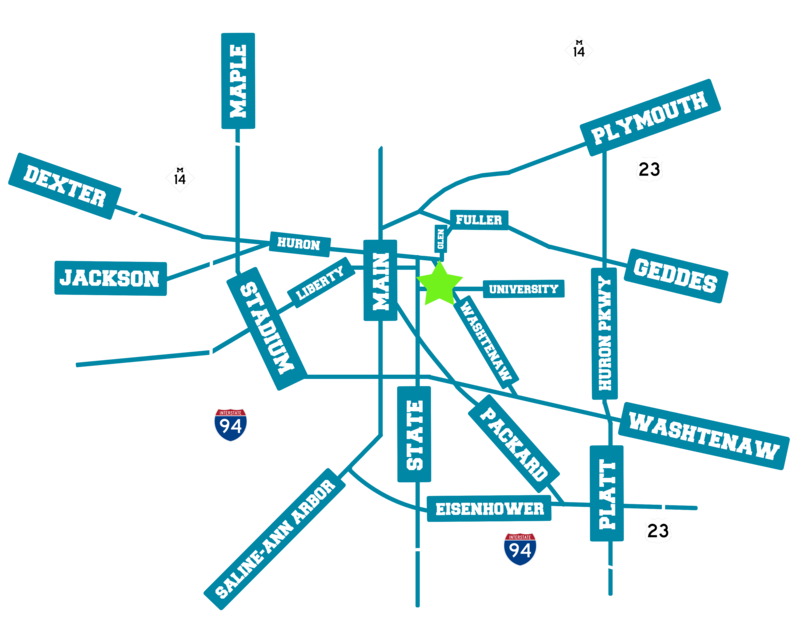 Call our leasing office today at 734-761-2680 or email info@u-towers.com to get information on rates and lease terms. 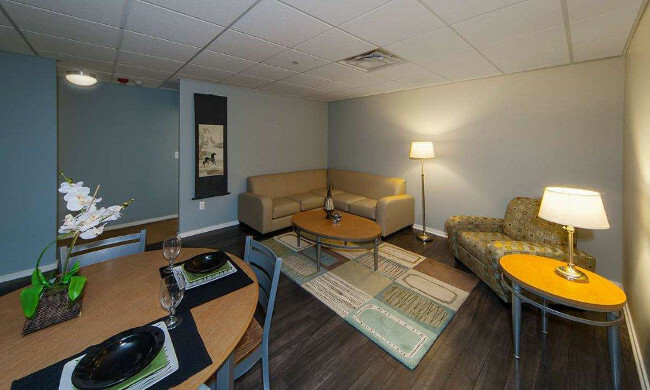 The 2nd Floor at University Towers provides residents a private and exclusive living experience. A private elevator and entrance on S. University Street provides the perfect access to the entire shopping district from your front door. 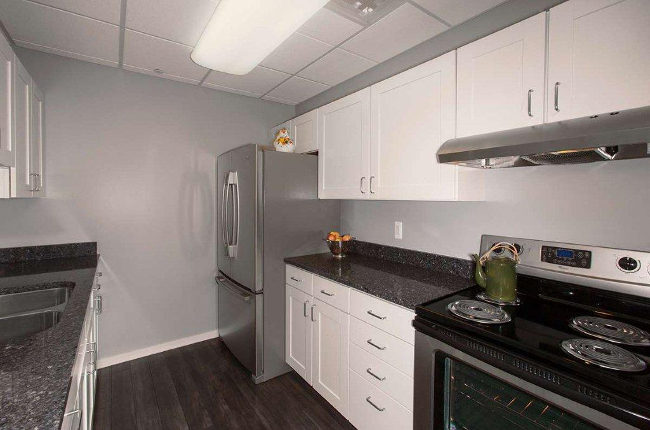 Benefits of the 2nd Floor include upgraded stainless steel appliances, dark hardwood floors, quartz counter tops in kitchen and bathroom, fully furnished including a 55” flat screen in the living room. Private bedrooms complete the living area with panoramic windows overlooking the bustling shopping district on South Forest and University Ave.